Sunglasses are slowly becoming an addiction. Shoes, bags and now sunglasses. I only own 3 pairs including this but I keep wanting more after this purchase. 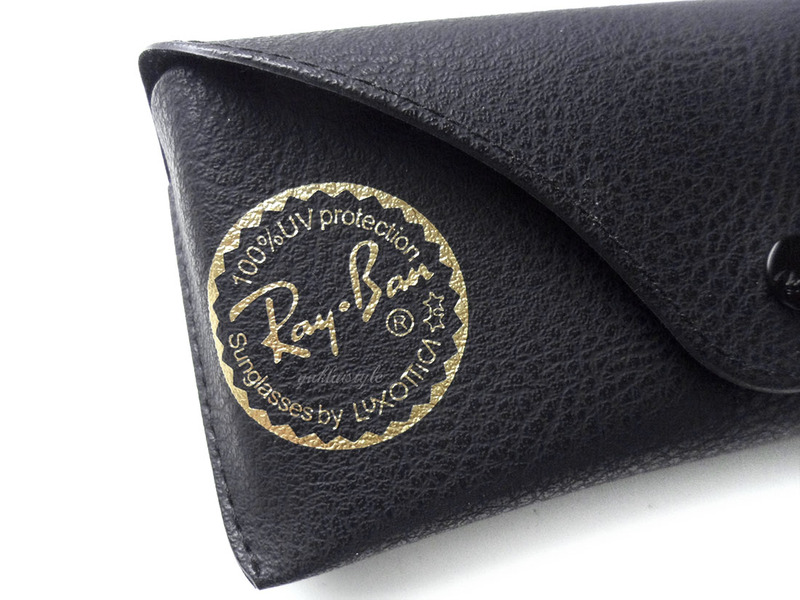 People may think, everyone has Ray Bans, what’s so special about them? Yes it may be popular but as my mum says, invest in some better quality sunglasses as your eyes are very important and those high street ones aren’t good enough. I wanted a classic piece, one that would suit everything then thought these classic aviators would be the best option. It may seem like I’m being boring, following the crowd etc but Ray Ban as a whole is known for their history of the aviators as well as their quality and protection. In other words, they know their stuff. It’s a brand I can trust to protect my eyes. Deciding on the colour of the lenses was the hardest decision but have opted for the classic green which looks black as well. I wanted to customise it myself as well but it didn’t happen. It’s going to be my everyday pair. I want the other designs now. Bring on summer! What’s your current favourite pair of sunglasses? I still have my RayBan cat eye model. I'm using if for almost 5 years now, still cool and looks great too! I'll always be an Aviator kind-of-girl. I think it goes well with the shape of my face and at the same time, I get good protection from the sun. Aside from Aviators, I also dig these retro, giant-framed sunnies. Tory Burch, Mango, and Marc Jacobs have nice ones. I love Ray-bans. I own one too (forgot the model name though). My favourite pair of sunnies are from them. I love the bran and style so much that my previous and current prescription frames are also Ray-bans! HOW DID I NOT REALISE YOU VISIT MANCHESTER! We need to meet up sometime! I have these exact glasses but the oversized aviators!! I absolutely love them, so comfy and perfect for driving… they are timeless! I don't use sunglasses so it will be difficult to answer your question. It not that I dont like them but havent seen the need to wear one. It's summertime so glasses are a must-have at this time of the year. This one's a classic! 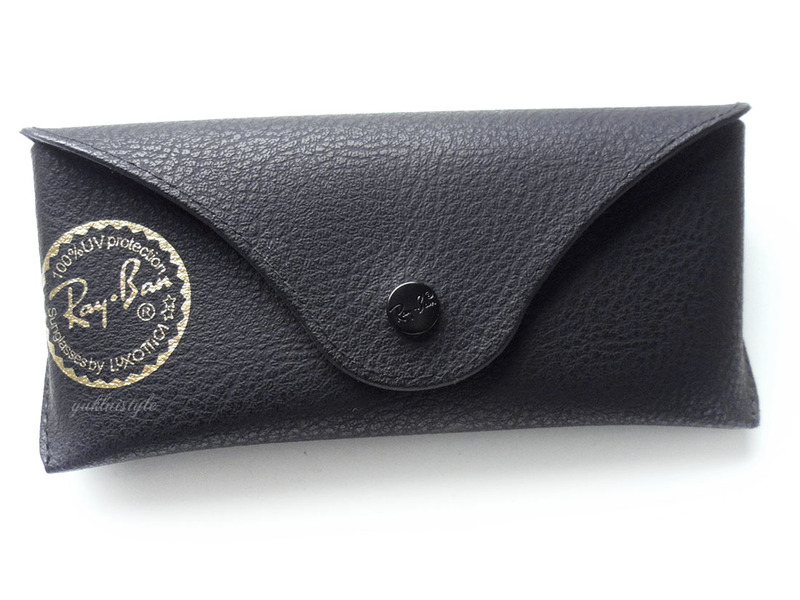 My oldest is a RayBan fanatic and has a few pairs including a limited edition NYC Subway model. They've been around for quite some time and are known as one of the best. I just got myself an Aviator. It's charm and elegance is timeless and always fashionable. 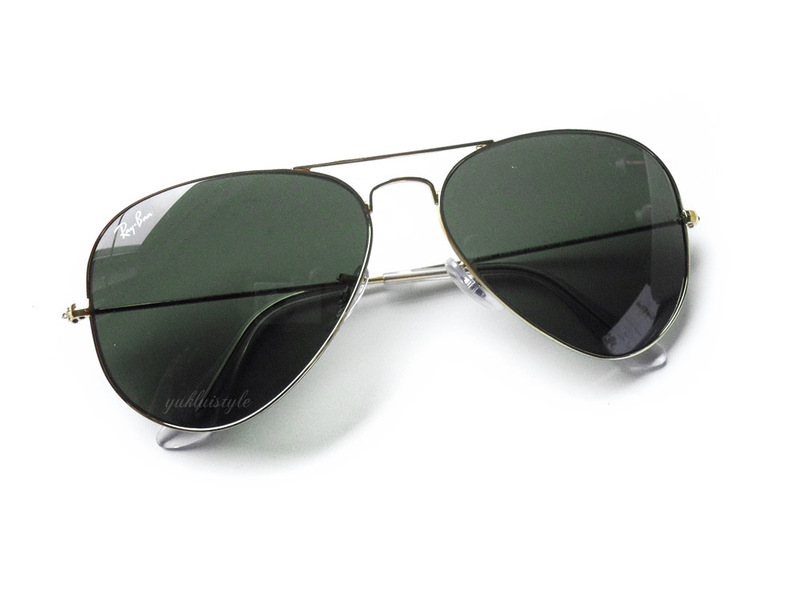 green aviator of ray-ban is a classic piece! i remember my papa has one pair of that ray-ban green aviator 25 years ago. I do have a Ray Ban glass but not that piece. It's about time to shop for one. My first pair of glasses were the aviator design. I love them till this day. These are very cool shades. A truly classic accessory. Since I wear glasses, I just had my lenses treated with Transitions so that it turns dark when I am under the sun. Ray Ban aviator is truly classic. Everyone should own one at least! I love sunglasses and the clutch is awesome too, wonderful selection to stay in fashion this season! I need to get myself some sunglasses, though they would need to be perscription for me to see where I am going! I love RayBan and definitely the classic aviator, because that frame just looks great on the shape of my face. i have one of those..they are pretty awesome. thanks for sharing. These remind me of my dads beloved Oakley's… I drool over ray bans every time I'm in the airport!